Micro Conferences, experimental learning. Ongoing group project with wielebenwir. 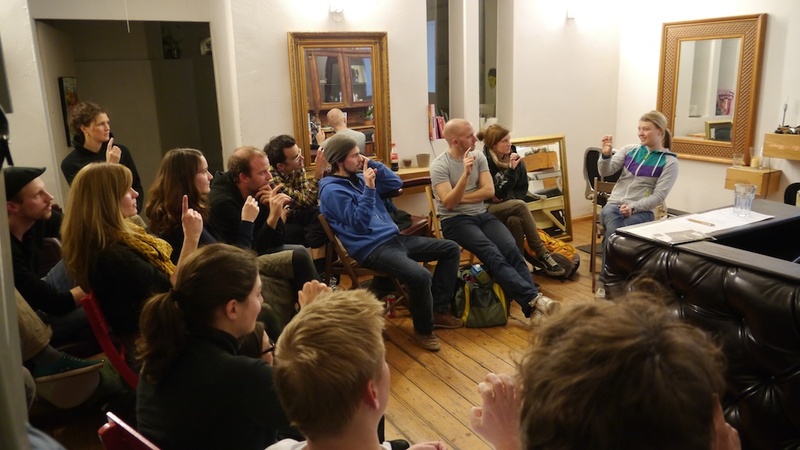 On the surface, Austauschhafen is a series of micro-conferences for the exchange of everyday´s skills, but it also serves as an investigation of organized, but not institutionalized methods of learning, trading of knowledge and discussion.